Each Memorial Day weekend, a parking lot on the Route 102 strip in Londonderry glimmers in the sunlight. 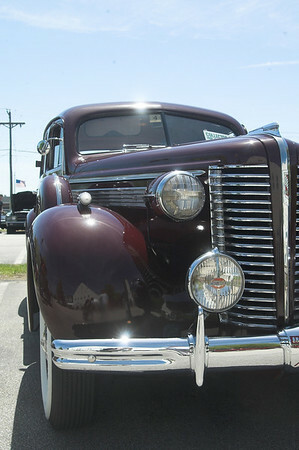 Antique cars and trucks of foreign and domestic makes, each sporting a unique paint job and interior, line the parking lot, vying for titles like “Best Engine” and “People’s Choice”. Car lovers and enthusiasts unite, dragging their spouses, children and grandchildren to this once-a-year event. 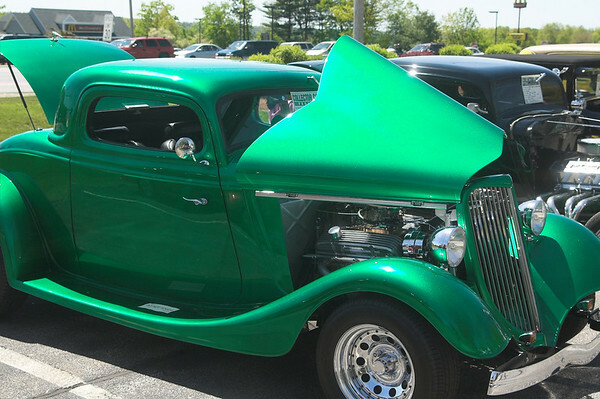 The Rotary Club Classic Car Show is a Memorial Day tradition in Londonderry. The car show is held at Londonderry Square on Route 102. Prizes, live entertainment, food, music and more are all a part of the fun. The event is generally open Sunday at 10 AM, voting closes at 1:30 PM and awards are announced at 3 PM. The rain date for the event is Monday. The event is open to the public and is a great, inexpensive way to spend the day! Admission for adults is only $3 each, and families are $7 each. Those interested in entering a vehicle into the car show can pre-register here for only $10 per car. Same day entries can also be made for $15 per car. A cash prize will be awarded to the car club with the best participation! For more information, visit the Londonderry Rotary Club website.